At Leaky Showers we repair leaking showers. 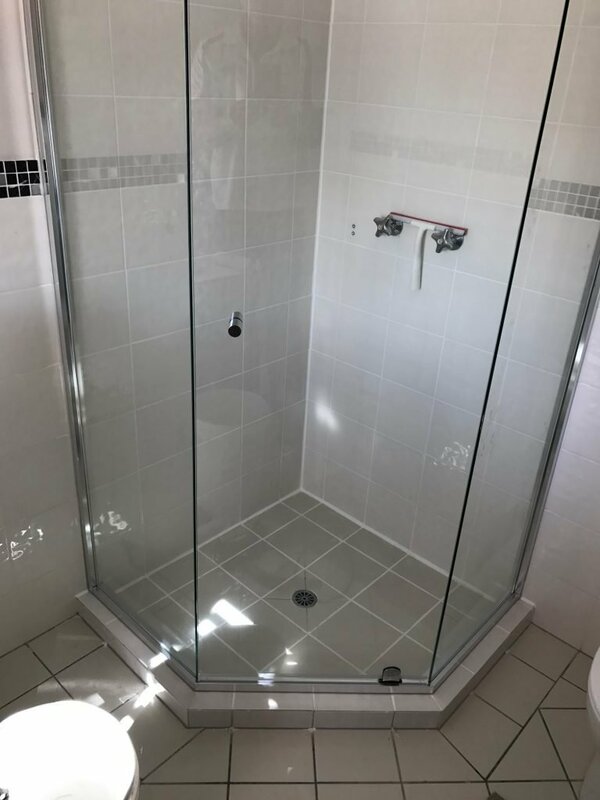 We can even accommodate complete shower rebuilds depending on your requirements. 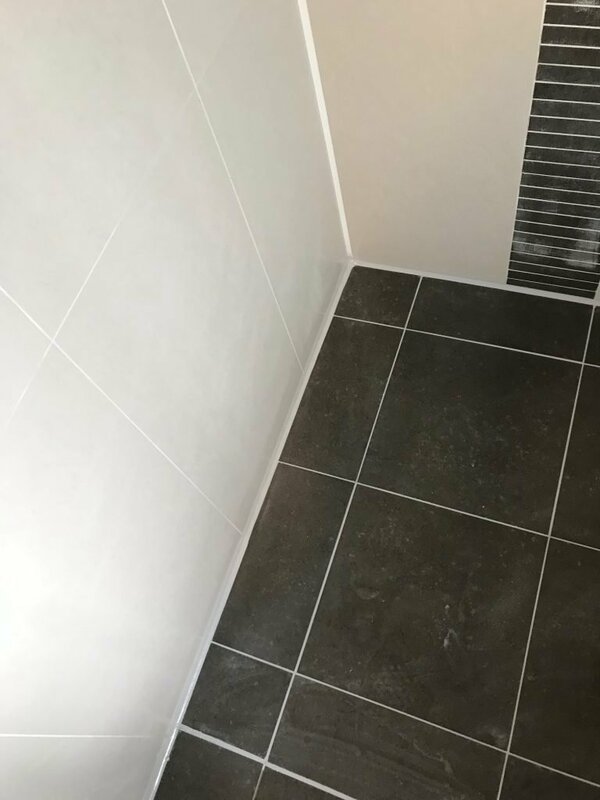 A complete shower rebuild is required when a shower has had a lot of water damage either behind the tiles or from leaking through the waterproof membrane. 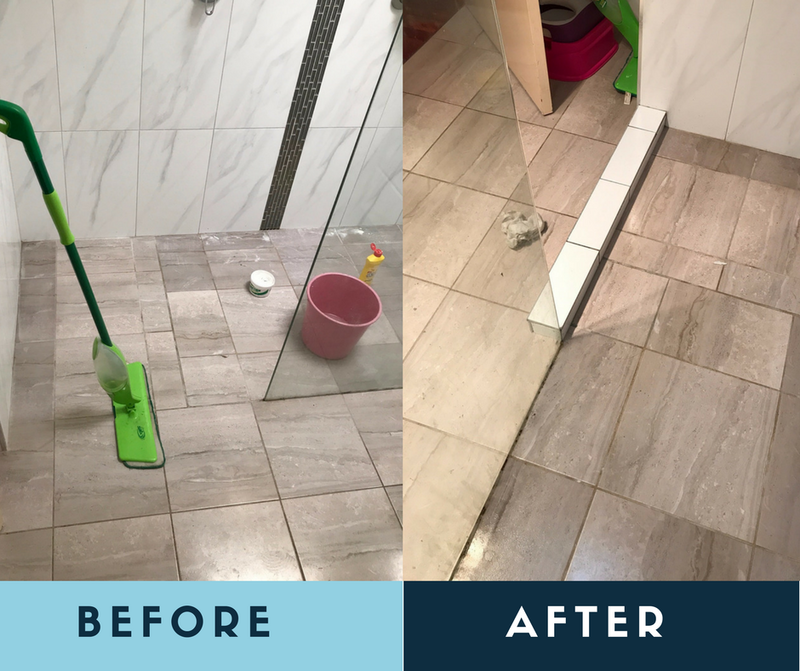 Tiles falling off the wall can be due to water seeping into the back of the tiles, causing them to come loose. This usually occurs in older showers, because the glue has become brittle and is no longer flexible. When the timber in the walls has gone rotten due to a leaking shower the walls need to be re- built or repaired. In some extreme cases the termites have eaten and damaged the timber studs in the walls which then must be replaced. We use specifically designed wet area studs to protect against borers and termites when carrying out repairs to wall studs. Walls which require re-sheeting will be fitted with wet area cement sheeting as required by Australian Standards. The floor will be fitted with 15mm compressed cement sheeting and a puddle flange before any waterproofing. We supply and arrange the installation of new semi-framed or fully framed 6mm glass custom-made shower screens. All shower screens come with glazing certificates and QBCC Form 15 and 16 compliance certificates. You have a choice of chrome, white or beige, sliding or pivot door shower screens. We promise that we will be professional, clean and on time, with all work guaranteed and to the highest standard. 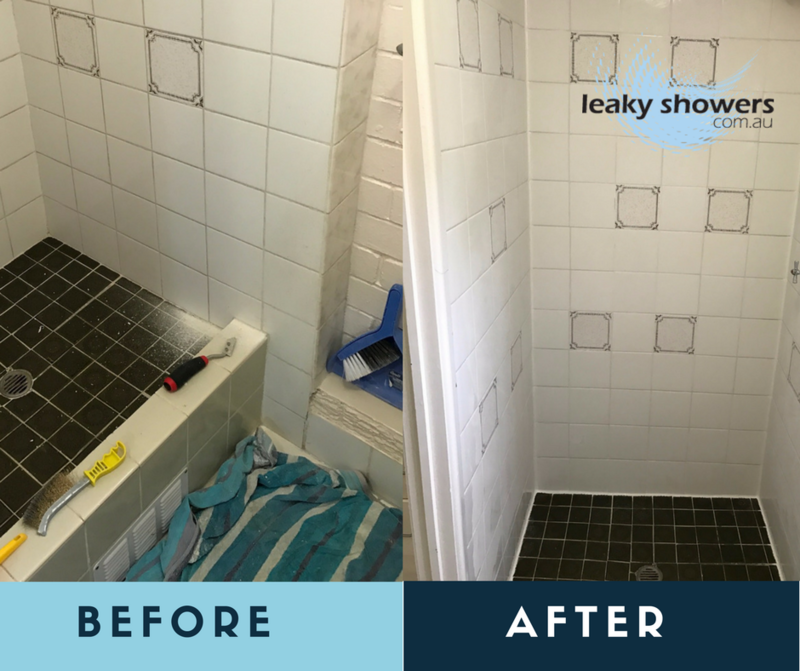 After many years of repairing leaking showers from North Brisbane to the Gold Coast we have experienced the best and worst of products. 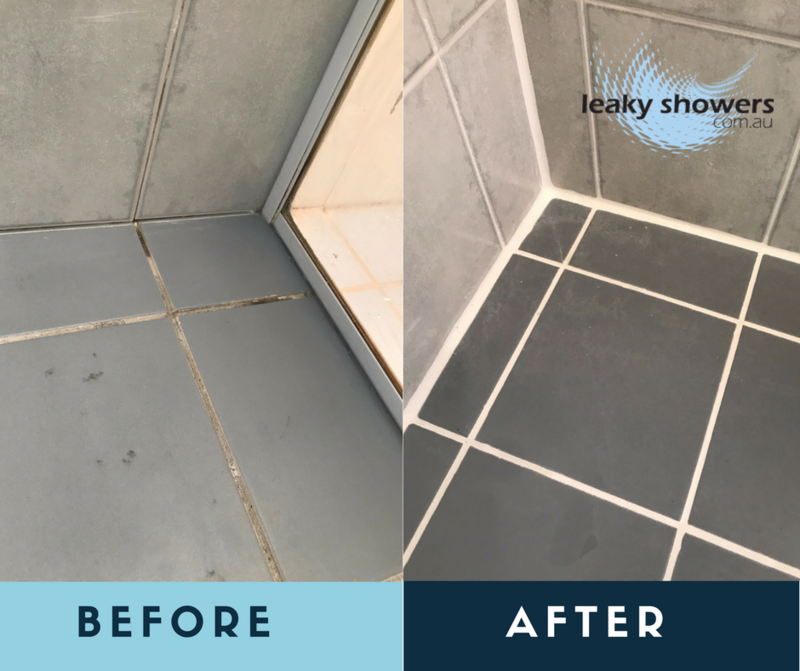 After many years of research, we have developed a unique blend of the very best products which we use to fix leaking showers. 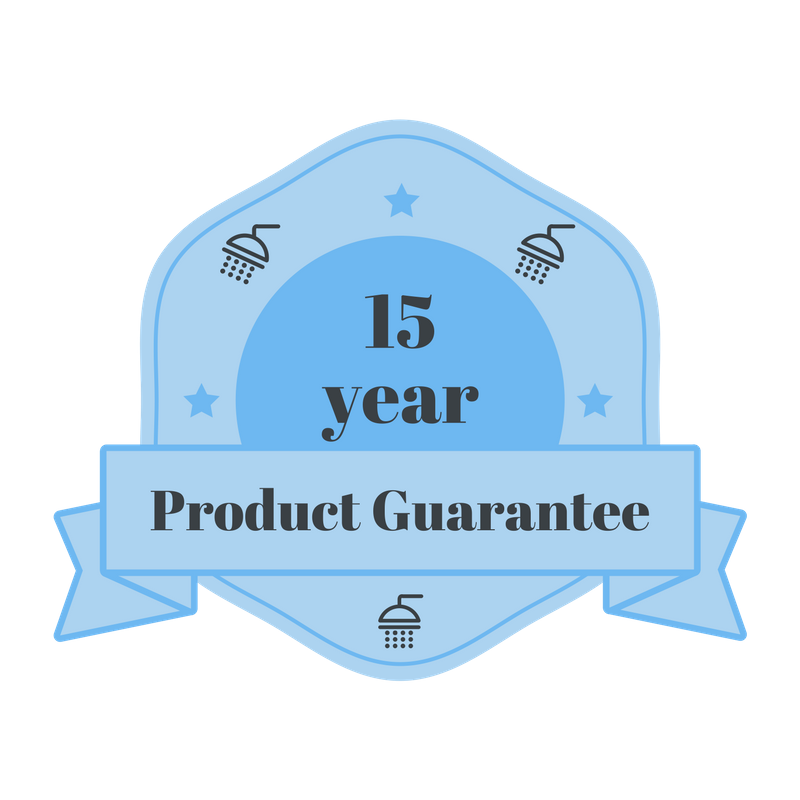 The Leaky Showers Specialized Epoxy sealer is so good, we provide a 15-year product guarantee.